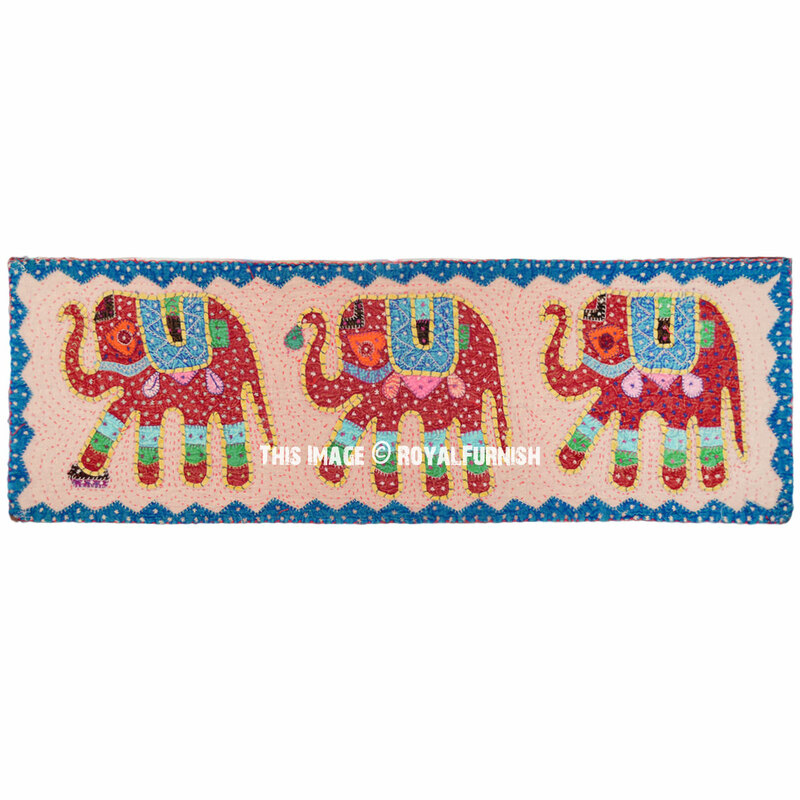 It is it is royal, classy and elegant piece of handmade art features three elephants on cotton fabric. 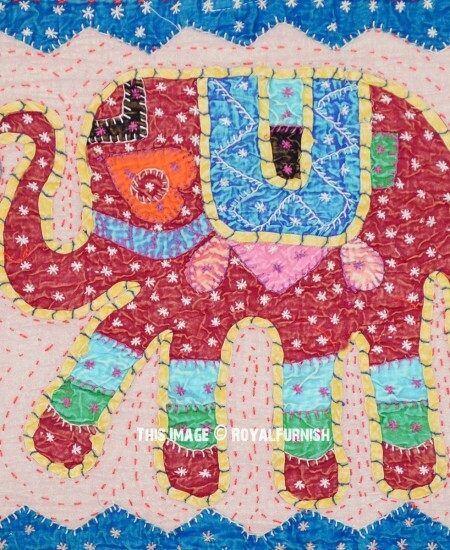 It is 100% patchwork appliqued item and made with cotton patches. 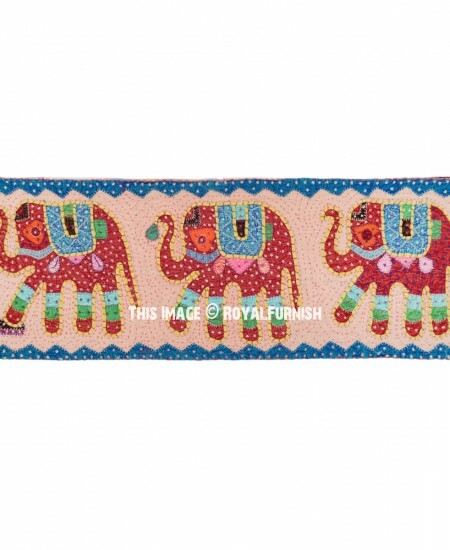 It is multipurpose item which can be used as wall hanging tapestry or table runner. 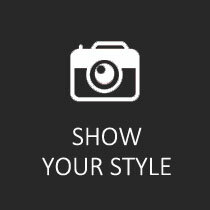 In both aspects it increase the value of home interior with its amazing beauty. 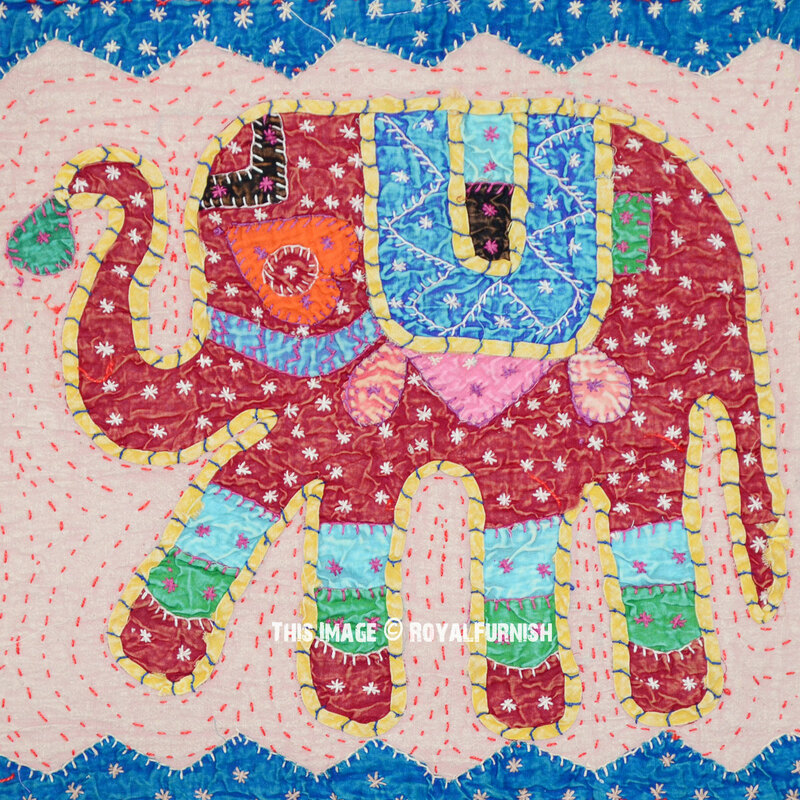 Multi Boho Colorful Hand Embroidered Three Elephants Tapestry Wall Hanging added to the cart!